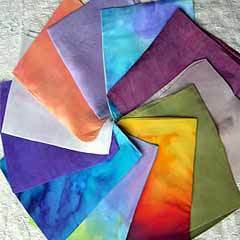 We are offering our clients with an impeccable range of Dyed Cotton Fabrics. Dyed using high-grade cotton fabric and non-toxic colors, these fabrics are available with us in different color combinations and designs. Prices starts Rs. 30/meter onwards. We are offering Cotton Yarn Dyed Fabrics that include Yarn Dyed Fabric, using designer yarn dyes is available in a variety of designs. 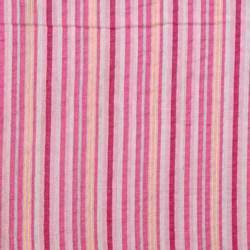 Checks and Stripes for example are most popular varieties. Produced on a Modern innovative weaving machine, these are accepted by overseas markets because of their variety of designs to choose from. Shree Vallabh Creations Pvt. Ltd.